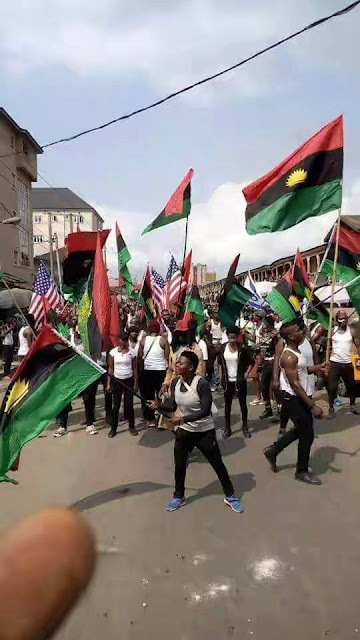 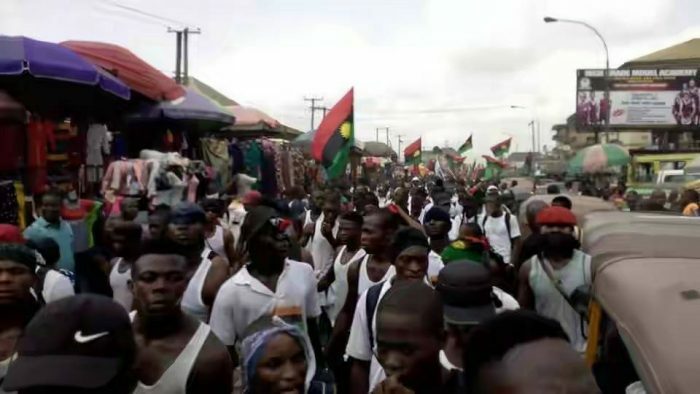 Proscribed Group, the Indigenous People of Biafra, IPOB, is currently organizing a mass protest in all the South-Eastern states. 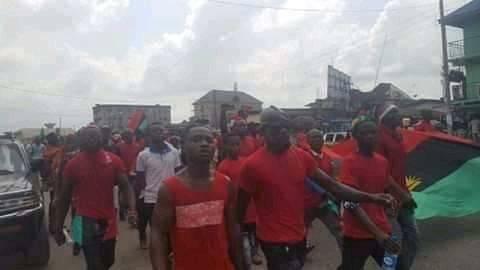 Protests are currently going on in all the South-eastern states; Ebonyi, Enugu, Abia, Imo and Anambra. 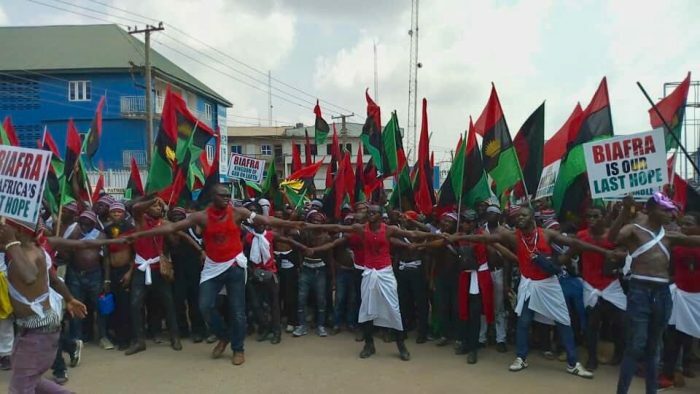 They are demanding that the Nigerian government grant them a referendum.